Atheme that unites practitioners from across industries and sparks conversation is how to manage market disruption. 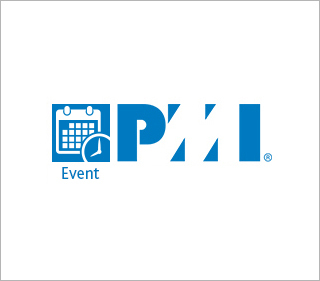 The 10th edition of PMI India’s Project Management National Conference in New Delhi provided project managers from across India new ideas and perspectives on how to lead in a disruptive market. 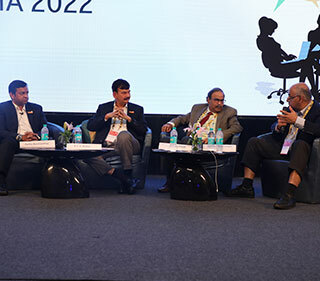 Eleven keynote speakers from different sectors presented their views, the challenges they had faced, and the learnings they had acquired — all revolving around the conference theme, India in 2022 – Leading in a Globally Disruptive Market. The conference on 12 and 13 October attracted over 700 delegates. Raj Kalady, managing director, PMI India, shared lessons from his personal experiences of tiding over disruptions and volatility. “What is important is to understand that we all are interdependent, and that asking for help at the time of a crisis is a sign of strength.” He stressed on the need to build a professional network to be able to respond to change better. Sanjeev Sanyal, principal economic advisor, Union Ministry of Finance, Government of India, spoke about the major economic reforms that India is undertaking. Sanjeev Bikhchandani, founder and vice-chairman of Naukri.com, and founding trustee of Ashoka University, provided a glimpse into his entrepreneurial journey. M. Damodaran, chairperson, Excellence Enablers Pvt. 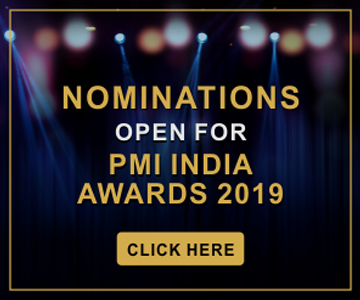 Ltd., and former chairman of Securities and Exchange Board of India, Unit Trust of India, and Industrial Development Bank of India, exhorted project managers to unleash their hidden potential to deliver outstanding performances. Spiritual leader Shivani from the Brahma Kumaris emphasized the need to create a happy, healthy, and prosperous nation to prepare for the future. Naina Lal Kidwai, chairperson, Altico Capital India Ltd, presented a scenario of how, in the days to come, businesses will be impacted by digital technologies and increased protectionism around the world. Vickram Nagi, vice president - global technology services, Client Innovation Centers, IBM India, spoke about focussing on customer experience during digital transformation. Chhavi Rajawat, sarpanch (village chief), Soda village, Rajasthan, emphasized on the need to transform rural India. 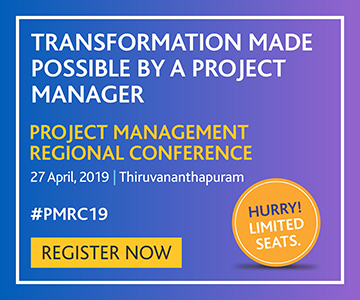 Dhananjaya A. Tambe, deputy managing director and chief information officer, State Bank of India (SBI) shared his insights on the root cause of project delays in big infrastructure projects. Aarushi Batra, co-founder, Robin Hood Army, gave a presentation on how the use of social media and personal connections help her run her social organization that feeds the hungry. 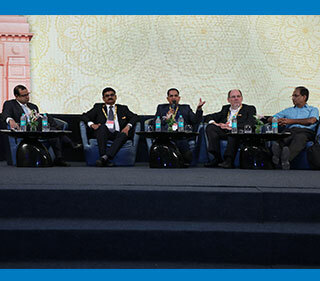 PMI India presented the prestigious annual Project of the Year awards during the conference. Larsen and Toubro Hydrocarbon Engineering Limited won the Project of the Year (Large) for its Bassein Development Project. 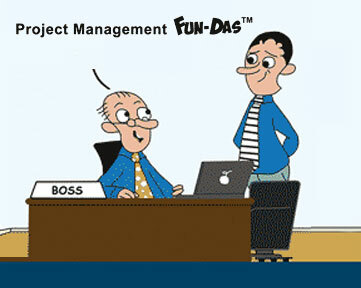 Tata Housing Development Corporation, SBI, and Fusion Micro Finance Pvt. Ltd. won in the medium, small, and micro categories, respectively. Tata Consultancy Services and Save the Children won in the Project of the Year (contribution to community) and NGO categories, respectively. There were two panel discussions on the first day that brought industry experts, bureaucrats, and entrepreneurs on the same platform. The first panel, on “Infrastructure Projects to Prepare India for 2022,” revealed interesting insights into the changing dynamics in the infrastructure sector in India. In the second panel, discussion revolved around the challenges in achieving service excellence and how digital technologies are taking service excellence to a whole new level. This time the conference introduced a new learning platform, Pitch Perfect. Teams from four organizations presented case studies of projects that had made innovative use of digital technologies in project execution. Delegates also participated enthusiastically in slogan-writing contests and quizzes through the conference app. Another popular feature was the “Memory Wall” that captured vignettes of the national conference over the past one decade through numerous photographs. The host for this conference, PMI North India Chapter, passed on the baton for the 2019 national conference to PMI Pearl City, Hyderabad Chapter.